We have spoken extensively about how liquid glass protects multimedia devices, cars, airplanes and even surgery rooms, but we have not even mentioned the great effect of liquid glass in clothing. Yes! You read well! Liquid glass can be used to protect textiles and make them repel any liquid or grease. Thanks to the effect of liquid glass, we can prevent clothes from being stained. Isn’t that astounding? You may think that if you apply any protective coat to clothing, it may get rigid and stiff. May be you think that it will look different or lose its colour. This is absolutely not the case and couldn’t be further from the truth. Liquid glass gives great anti-stain protection without changing the original characteristics of the textiles we are coating with it. Don’t worry about your clothes, liquid glass protects them without changing their appearance, their touch or even their smell. The only difference will be that they will repel dirt and stains. 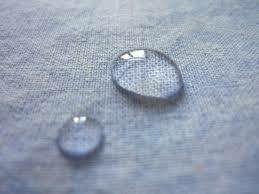 The coating liquid glass creates in clothes repels liquid. When any liquid gets in contact with a textile with liquid glass, it cannot soak it as the clothing has become impermeable. If you look carefully, you can see how drops stay in the surface without penetrating into it. As you can see in the following video, if a liquid or any type of grease gets in touch with clothing protected with liquid glass you can simply clean it by pouring water over it. And, as your clothes are now waterproof, it will get clean but not wet. Use a soft cloth to dry it, that’s it nothing else to worry about! With the use of liquid glass, your clothes can always be clean. Maybe you do not need to protect all your clothes, but the absence of stain will be perfect in tablecloths, aprons, work clothes, carpets or surgical clothes. And who knows, maybe in the future we will buy our clothes already protected from dirt. Forget about stain-removers and scrubbing they are things of the past! 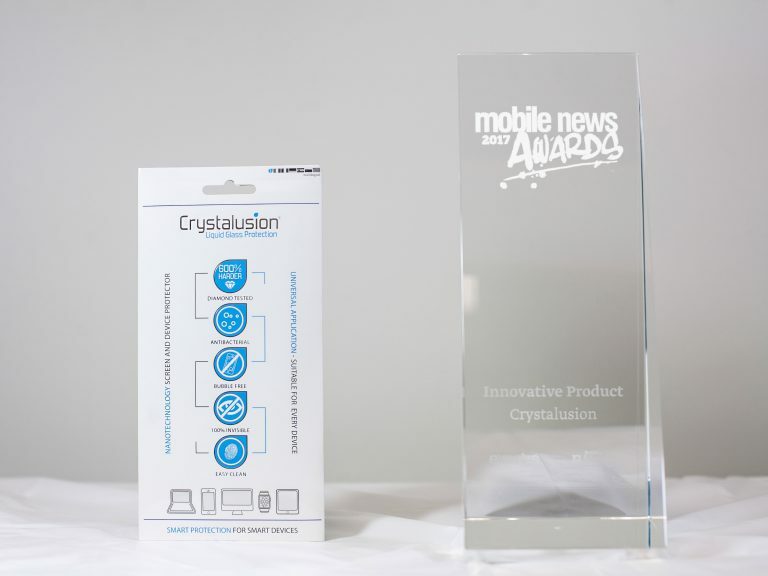 Start thinking in the future and the protection of your clothes with liquid glass. Don’t you think it is a great advancement?